Eight fighting games join the PlayStation Now collection this month, including recent retail release Guilty Gear Xrd REVELATOR. OTher new titles include Deadliest Warrior: The Game and Arcana Heart 3: LOVE MAX!!!!! 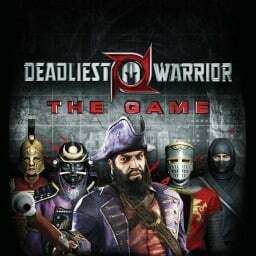 The first Deadliest Warrior game with trophies was Deadliest Warrior: The Game, which was developed by Pipeworks, published by Spike and released on 05 October 2010. 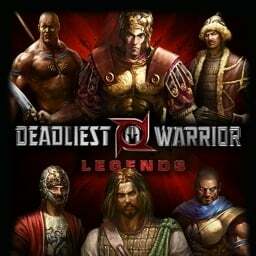 Since then there has been 1 more game in the series with trophies - Deadliest Warrior: Legends which was developed by Pipeworks, published by Spike and released on 26 July 2011.